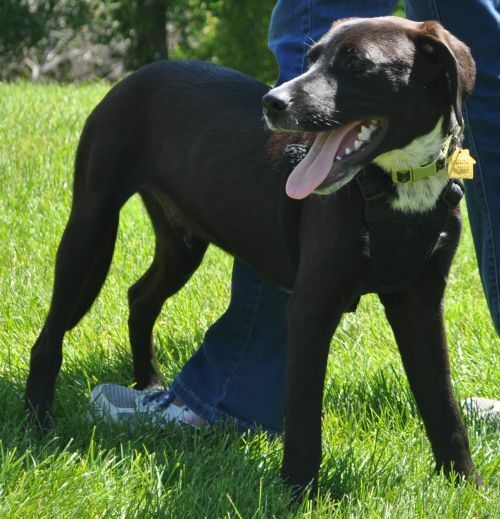 Casper is a eleven month old lab mix who came to us from Texas when he was 4-5 months old. He is a sweet boy that is very smart but needs some help trusting people. He's not sure everyone is ok, working on confidence building is essential to his success! He does know, the commands of kennel, sit, shake and down. He is house broke, but just might need a refresher at a new home with a new routine. Casper is a good boy. Loves food so he is very easy to work with on learning stuff. 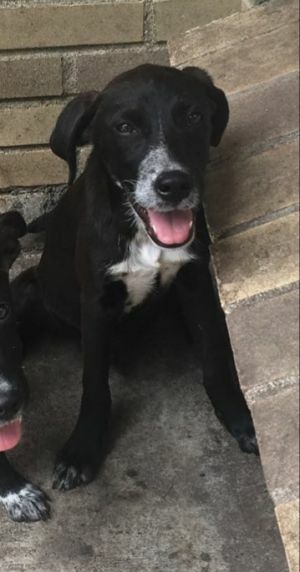 He deserves his forever home! 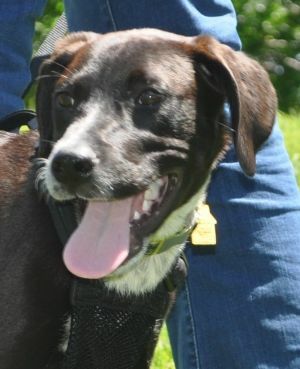 He’s been waiting a long time to find the right home that can offer him the patience he needs to succeed. 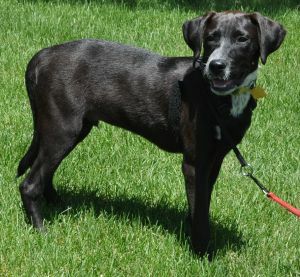 This dog will not be at Woodbury Petsmart on Saturday from 11-2 looking for a home, so contact the foster to learn more!